How many artists can say that they went from performing a halftime show at a professional football game to playing an acoustic set in the middle of a Walmart? No matter the venue, Jimmie Allen is always down to put on a show for his fans. This past Sunday, Jimmie Allen strolled through the produce section to a small stage to put on a show for a crowd at the Roseville Walmart. His performance is part of the “Road to the CMA Awards” series, where he travels with Kalie Shorr to Walmart stores around the country leading up to the awards show. Before his show, Twin Cities Country Music got the opportunity to hang out with Jimmie to ask him about his music and experiences. Jimmie moved to Nashville in 2007 and it took him ten years to get his break in 2017. Now he is soaring on the charts with his hit song “Best Shot.” Jimmie is witty, personable, and crazy talented. He had the crowd laughing instantly when he started to sing his first song, but had to stop to take a peppermint out of his mouth. That moment created such a relatable moment between Jimmie and his fans. Jimmie never has an order for the songs he sings. Instead, he let the people in the crowd pick what songs they wanted to hear. People would yell out songs from his new album, “Mercury Lane” and he played each song as they were shouted at him. He even performed covers of Trace Adkins’ “You’re Gonna to Miss This” and the Three Doors Down song “Here Without You,” making sure he incorporated sing-a-long songs for the crowd. After the performance, fans got the chance to meet Jimmie and chat with him. Jimmie Allen is one of the next big names in country music and this event was a chance to get to know the future star. If you do not have his debut album, “Mercury Lane,” buy it now and listen to it until the CD burns out. As Jimmie says, share it with your friends and family, even if they are in jail because they have nothing to do in there. 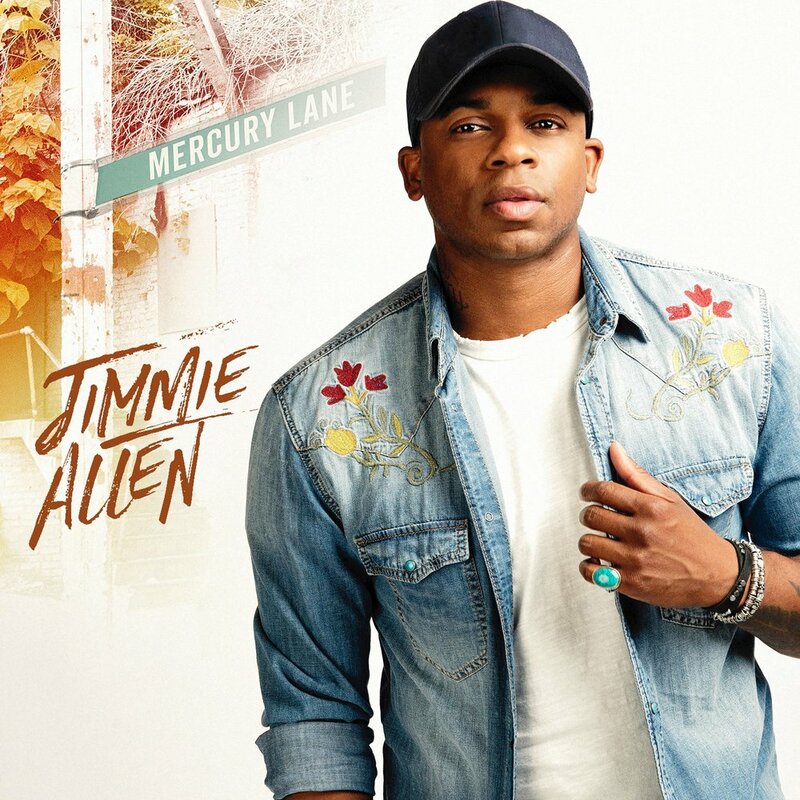 Jimmie Allen will be back in Minnesota with Scotty McCreery on December 7th at the Myth in Maplewood. Don’t miss your chance to see a great show with two amazing artists.